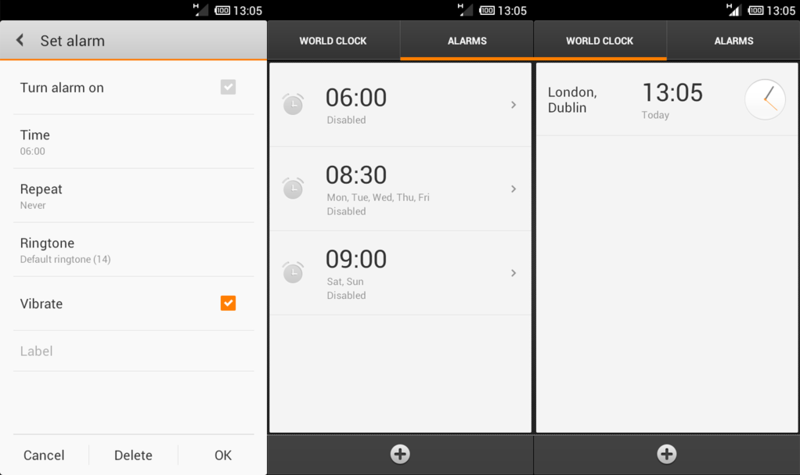 This week will see the new Clock / Alarm functions added to MIUI ROM v4.0. EDIT: Calendar functions where Lunar Calendar functionality only so really only worth while to Chinese users. Nice work dude. thanks again. Any chance you could implement "increasing volume" feature into the MIUI alarm clock? I would be incredibly thankful and add even more awesomness to the already awesome ROM. So... V4 Clock/alarm AND settings menu will be updated in the next release? For all devices? This we're never sure of. MIUI China seems to like to test things on the Mi One and Nexus S and then release to other phones later, but we won't know for sure until Thursday/Friday. When will be able to apply the ultimate iPhone theme to work properly? I would really appreciate if you could add the "smart alarm" from the default OS back. One of the features I really miss. Great job nevertheless!